← What ever happened to our libraries? 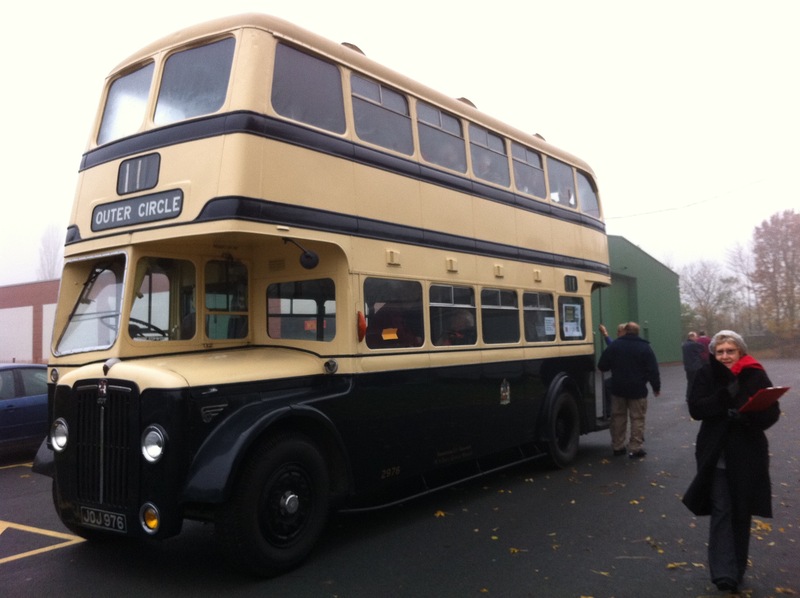 Tickets are selling fast for our 2013 Historic Bus Tours. Join us on one of our Outer Circle Tours and sample the history of the outer reaches of the Second City – there are two planned for this year in September using our favourite Birmingham City double deck bus 2976. Then we are using a Midland Red single deck bus, no 5545 to go on a journey through the Cotswolds to ride on a steam train & see the tallest fountain in Britain. The tour on the 18th of June is sold out, but we are running another one on the 25th of June. On all our tours you will have an audio commentary and we will be raising money for three local charities. 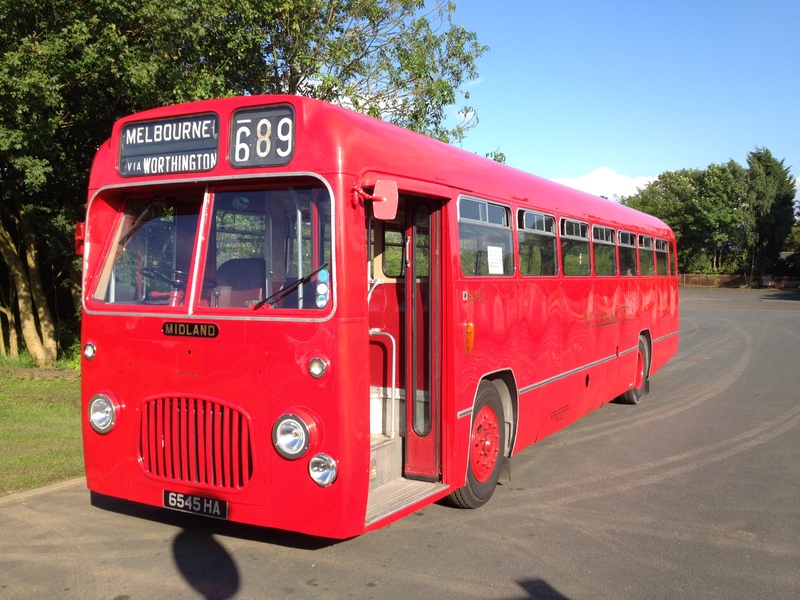 Here are the dates and prices for our Historic Bus Tours for 2013 – so make a date! To reserve your place on any of the above tours please get in touch by emailing us outercirclebus@gmx.co.uk or calling/texting 07405 849192. This entry was posted in Cotswold Bus Trips, Historic Bus Tours, Historic Bus Tours for 2013, Outer Circle Bus Trips, Stanway Fountain, Steam Railway and tagged 1950s Birmingham Corporation Double-Decker, Birmingham, Birmingham Bus, Birmingham City Transport, birmingham guy arab iv, Bus Tour, Buy tickets, Charity, Cotswold Bus Trip, Gloucestershire & Warwickshire Steam Railway, Guided Tour, Guy Arab IV, Historic Bus Tour, Museum of the Jewellery Quarter, Outer Circle, Outer Circle Bus, outercirclebus, Ride the Outer Circle, Stanway Fountain, Steam Train, vintage number 11 bus route tours, Winterbourne Garden, Winterbourne House and Garden, www.outercirclebus.com, Wythall Transport Museum. Bookmark the permalink.